Total prize pool awarded to PokerStars players through Events 1-42 of the 2016 Spring Championship of Online Poker. With the announcement this week of an additional one-day event (SCOOP-56) on Monday, May 23, there are still 14 (42 tournaments) more events to come, and speculation is mounting that SCOOP 2016 might set a new record for richest ever online poker tournament series, eclipsing the $81,222,158.66 prize pool that was awarded in SCOOP 2014. Guaranteed prize pool for the 3-day $10,000 Main Event (High), which starts on Sunday at 14.30 ET. The minimum guaranteed first prize is $1 million. The $1,000 Main Event (Med) and $100 Main Event (Low), which also get under way at 14.30 ET and take place over three days, have minimum guaranteed prize pools of $2m and $1m respectively. Largest individual prize of SCOOP 2016 so far, won by ‘Secret_M0d3’ from Slovenia. The player won SCOOP-24-H: $21,000 NL Hold’em [8-Max, High Roller], topping a field of 113 players (30 re-entries) in the first ever running of this event. Buy-in to the EPT13 Barcelona Main Event, which has now been announced and takes place from August 22-28 as part of the EPT13 Barcelona Poker Festival (August 16-28). 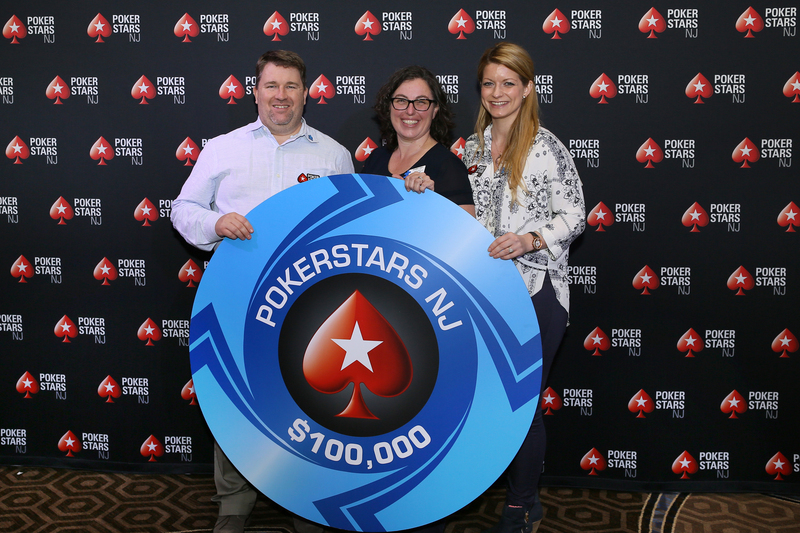 Other highlights include the €1,1000 Estrellas Poker Tour Main Event (Aug 17-19), €50,000 Super High Roller (Aug 20-22), €2,200 Estrellas High Roller (Aug 21-23), €25,500 NL Hold’em – Single Day (Aug 23), and €10,300 EPT High Roller (Aug 26-28). There are a total of 64 events, with buy-ins ranging from €120 to €50,000. Episode number of the EPT Not Live podcast, which is now available to listen to online. This week, James Hartigan and Joe Stapleton break down the PCA 2016 Main Event final table, and there’s a look ahead to the EPT13 Barcelona festival, which takes place from August 16-28. Number of cashes in SCOOP 2016 by ‘joaoMathias’– the most by any player so far this series. 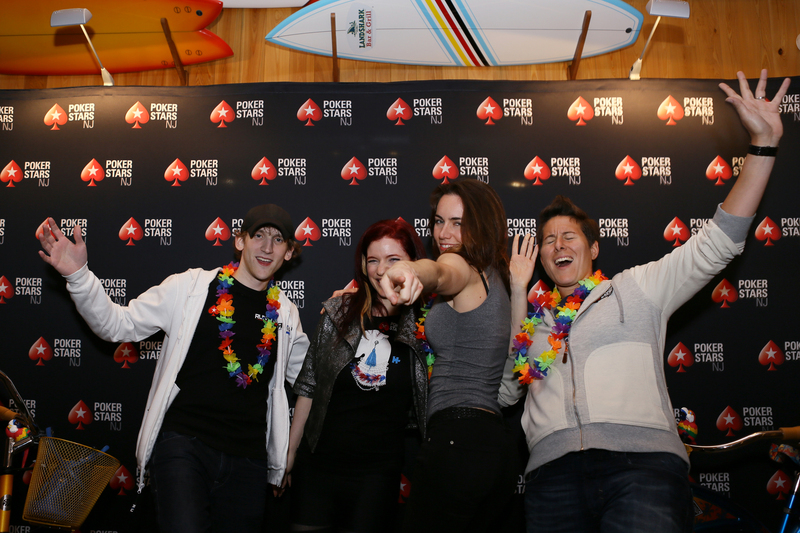 Team PokerStars Pros Jason Mercier and George Danzer have 28 and 27 respectively, while Team PokerStars Pro Online member Naoya ‘nkeyno’ Kihara also has 24. Buy-in to special Spin & Go tournaments where players can win a ticket to the Low, Medium or High buy-in SCOOP Main Events. Thousands of seats have been won since the Spin & Go tournaments launched on May 9. They will continue to run until 18.15 ET on Sunday – well into the Main Event late registration period. Number of final tables made by Shaun ‘shaundeeb’ Deeb in SCOOP 2016 (through Event 42) – the most of any so far this series. The next highest number sees four players tied on four final tables each: Calvin ‘cal42688’ Anderson, Marco ‘NoraFlum’ Johnson, Stephen ‘stevie444’ Chidwick, and Team PokerStars Pro Jason Mercier. Number of SCOOP 2016 titles won by two players. Canada’s Shawn ‘buck21’ Buchanan won SCOOP-24-M: $2,100 NL Hold’em [8-Max, High Roller] and SCOOP-14-H: $2,100 NL Omaha Hi/Lo [6-Max, Turbo, Zoom] for a combined haul of more than $350,000, taking his to a career total of six SCOOP titles; meanwhile ‘Ssick_OnE’, from Germany, took down SCOOP-18-H: $700 NL Hold’em and SCOOP-12-M: $215 NL Hold’em for just over $175,000, to give the player three SCOOP career titles. 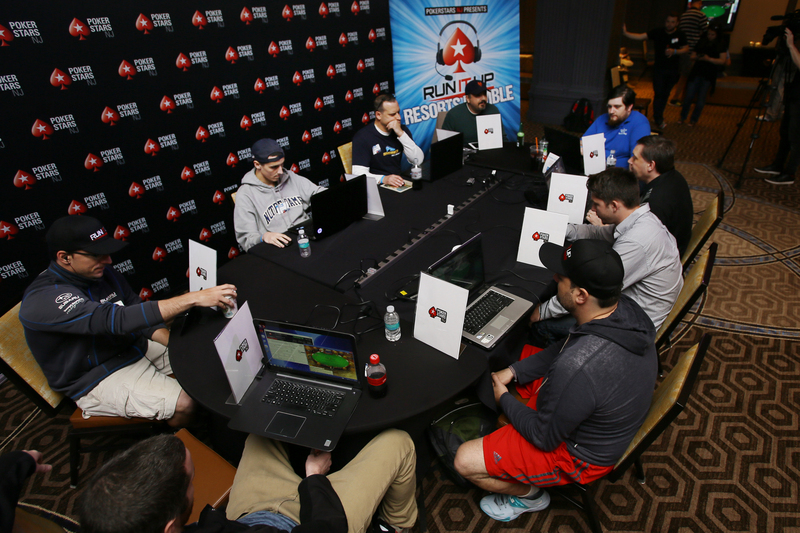 Last weekend PokerStars NJ and Team PokerStars Pro Jason Somerville’s Run It Up partnered for a special Run It Up Resorts Rumble event which consisted of a day full of poker related fun at Resorts Casino Hotel, New Jersey. Check out this Knockout Poker video featuring Team PokerStars SportStar Neymar Jr with some of the world’s top Capoeira and freestyle football experts, demonstrating acrobatic football skill and technique to knockout multiple targets. A picture of Neymar from this filming is also attached here. Canadian poker player Kevin Martin announced yesterday on his Twitch channel that he is the newest member of Team PokerStars Pro Online. The former Canadian Big Brother contestant and radio DJ has been streaming his poker sessions online for the past six months and begun to build a consistent audience, with more than 1,000 average viewers per session and a peak of 4,000.